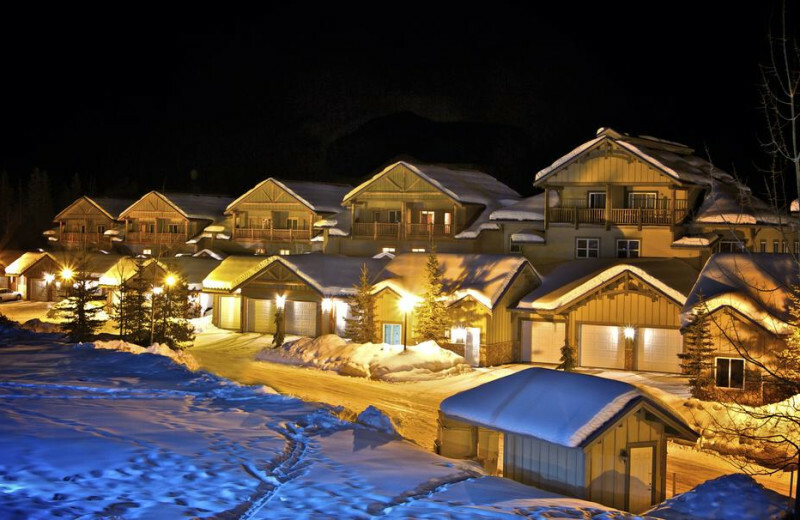 Set against an incredible backdrop in Kimberley, British Columbia, Northstar Mountain Village Resort offers lavish accommodations for an unforgettable getaway. 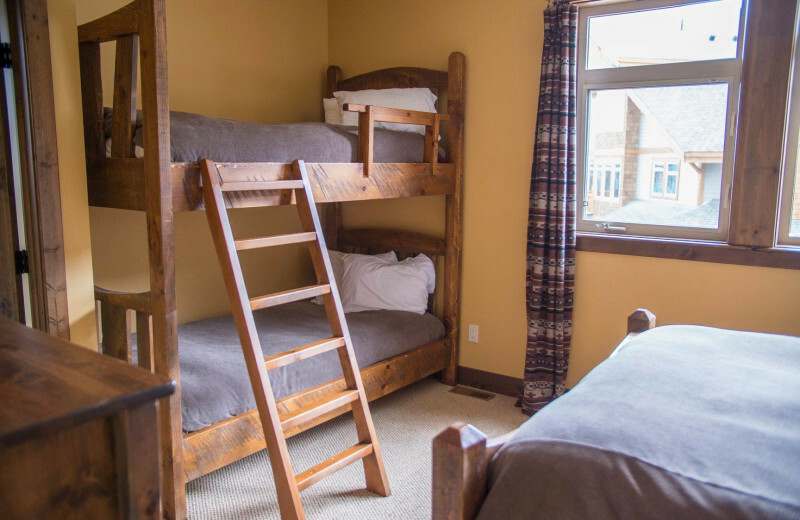 Their townhomes and condominiums feature excellent amenities and welcome families, solo traveler, and couples alike. 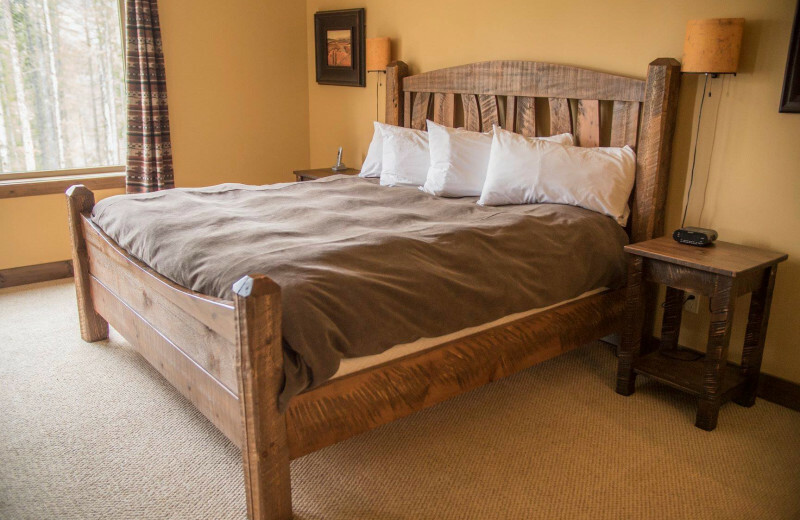 Whether you choose two or three spacious bedrooms, you indulge in charming mountain-style decor featuring exposed log beams and rock accents. 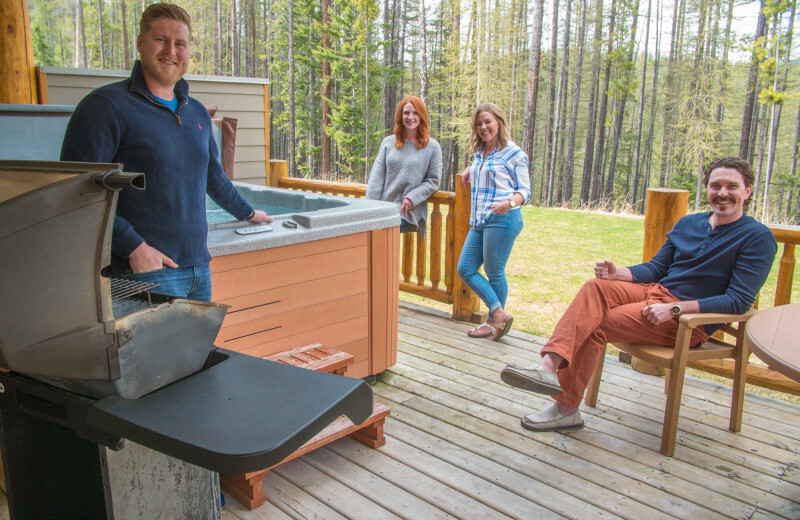 A gourmet kitchen makes it easy to whip up your favorite meals and the hot tub invites you to relax, rejuvenate, take in the view from the deck. When you're ready to explore the area, you'll find plenty of great things to do. The ski-in/ski-out access makes it easier to enjoy the slopes in the wintertime. If you're here in the warmer months, you can enjoy golf, fishing, skiing, hiking, and much more! 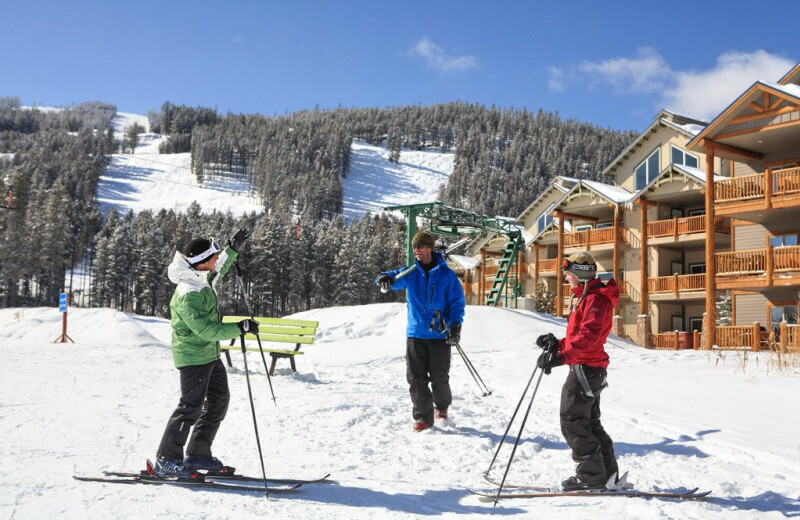 Get away from it all and breathe in the fresh Rocky Mountain's air at Northstar Mountain Village Resort. 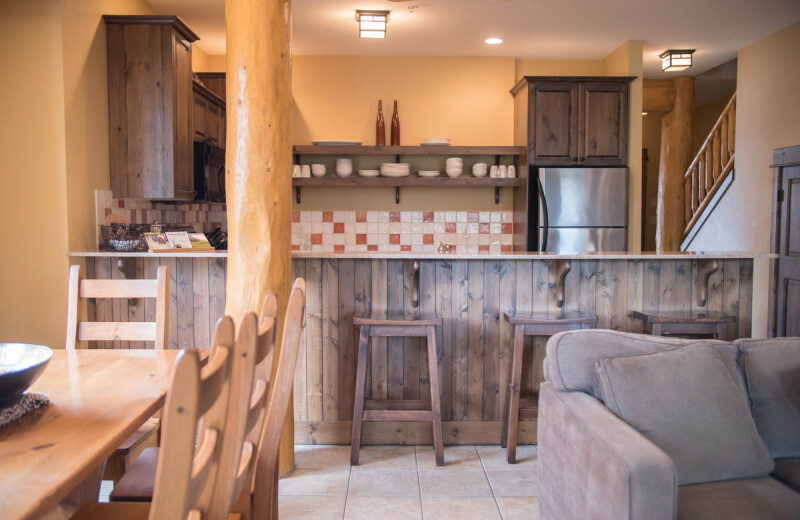 The perfect home-away-from-home welcomes your whole family for an unforgettable mountain getaway! 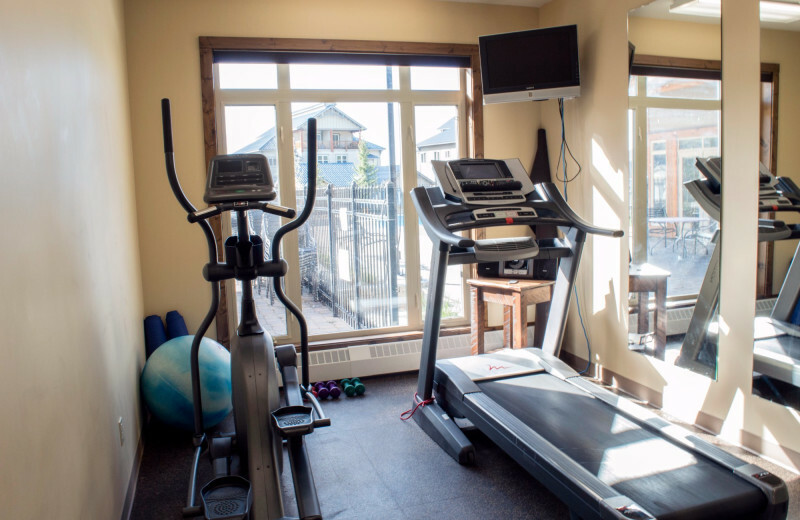 No matter what time of the year you visit, your two or three bedroom condo is your direct access to endless recreational activities including hiking, mountain biking, and skiing! 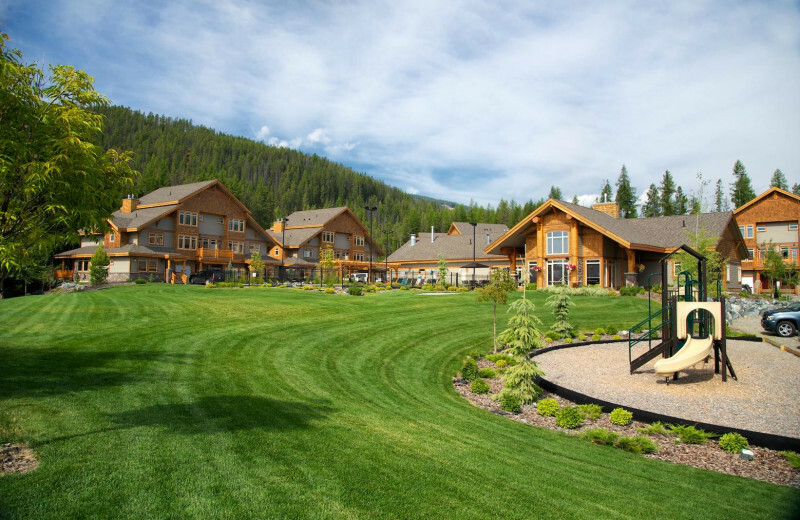 Make the most out of your Kimberly, British Columbia getaway and book a golf package with your Northstar Mountain Village Resort stay. 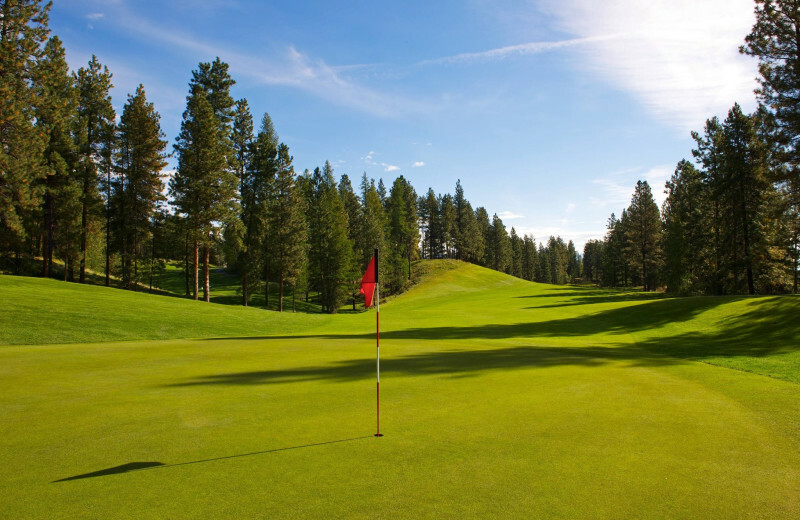 Kimberley offers three championship golf courses within city limits--all are within 20 minutes of Northstar. The Kootenay Valley is chock full of incredible golf courses running up and down the valley that are ideal for both beginners and experts! Get out of the office and surprise your colleagues with a corporate meeting at the Alpine Room. This multi-functional room at Northstar Mountain Village Resort features the perfect atmosphere for a successful meeting. The room hosts up to 40 people sitting and 60 on a cocktail setting. Preparing meals is easier with the complete kitchen and outdoor barbecue. Kimberley Alpine Resort is famous for its combination of sunshine and light fluffy Purcell powder. With over 1,800 acres of terrain and 80 named runs, the resort offers a newly enhanced beginner’s area, longer intermediate trails, steep slopes, and exciting glades. 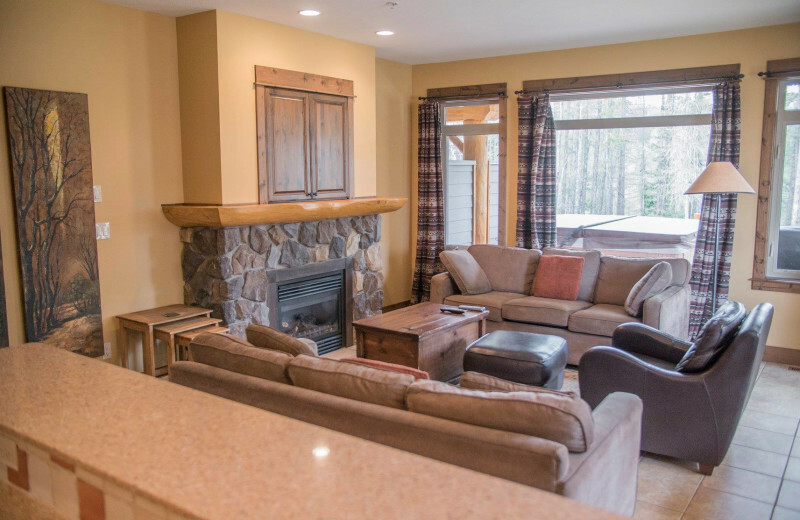 Take advantage of their ski-in/ski-out access and enjoy the view! 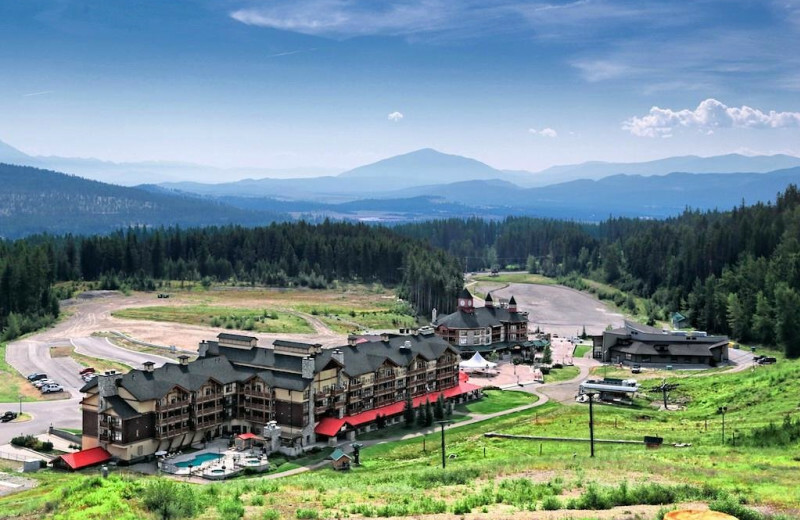 Spectacular Rocky Mountain views await at Northstar Mountain Village Resort. 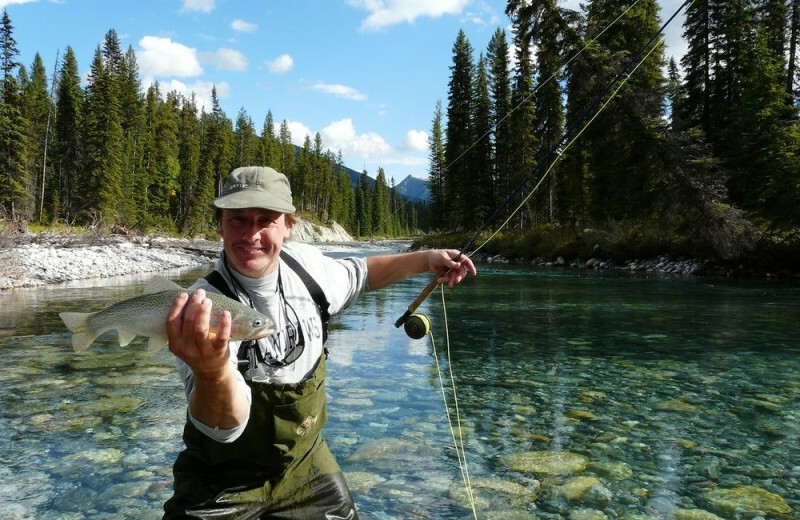 Kimberley is the outdoor and mountain enthusiast's dream-come-true, explore this beautiful playground and check out abundant outdoor recreational options. 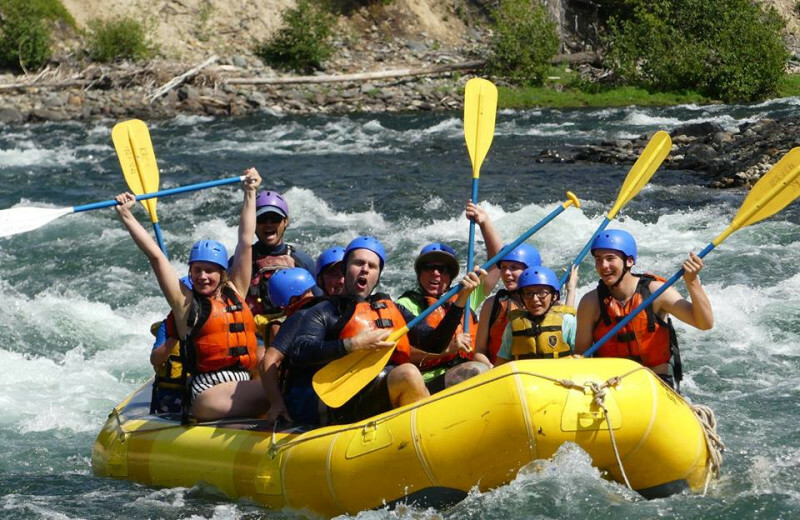 No matter if you prefer to hike, bike, climb, swim, ski, or even golf, the area offers something for everyone! 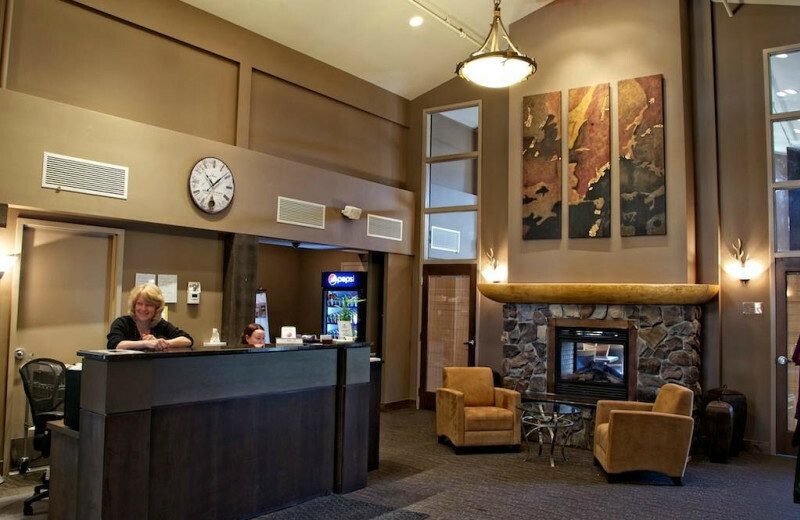 After a day on the slopes or shopping downtown, relax, restore, and rejuvenate at the Northstar Alpine Spa. Their services include massages, facials, exfoliates, and reflexology. Try one of their Facial 'Bliss' Treatments and enjoy Om Organics facial line products. 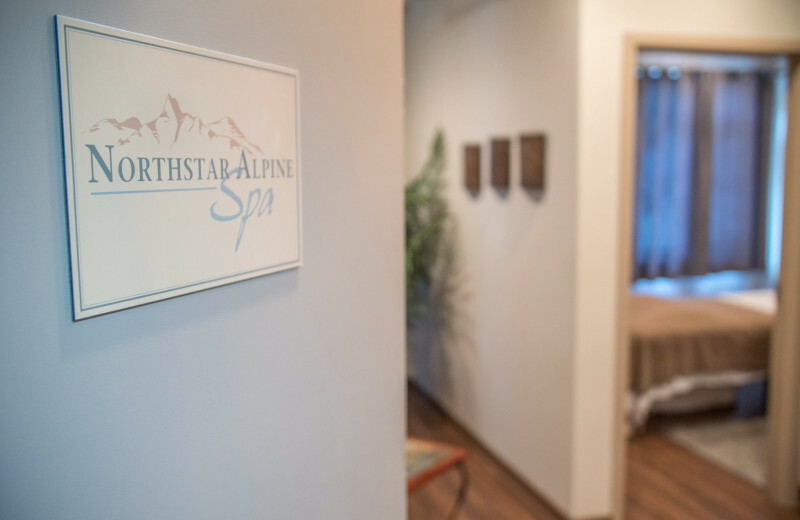 Make your appointment and get pamper only at Northstar Alpine Spa! 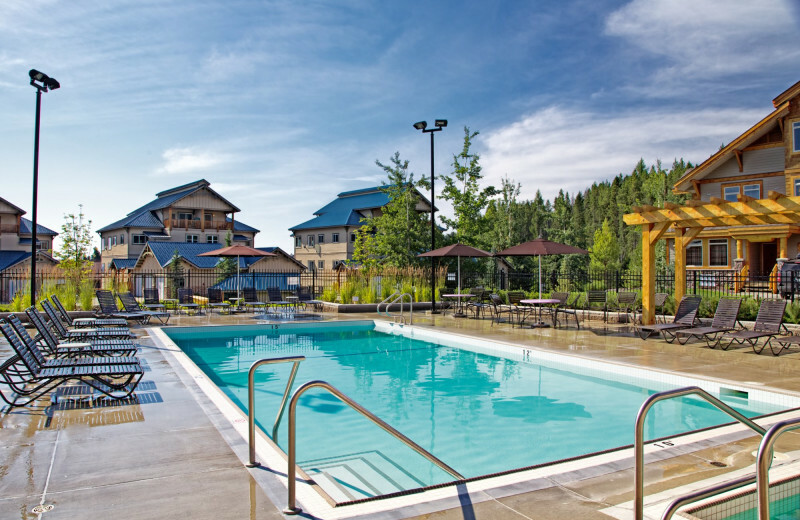 Indulge in excellent amenities and spectacular Rocky Mountain views at Northstar Mountain Village Resort! Their luxury two and three bedroom condominiums feature everything you need for an unforgettable getaway. Unwind in fully furnished kitchens, living rooms and bedrooms. 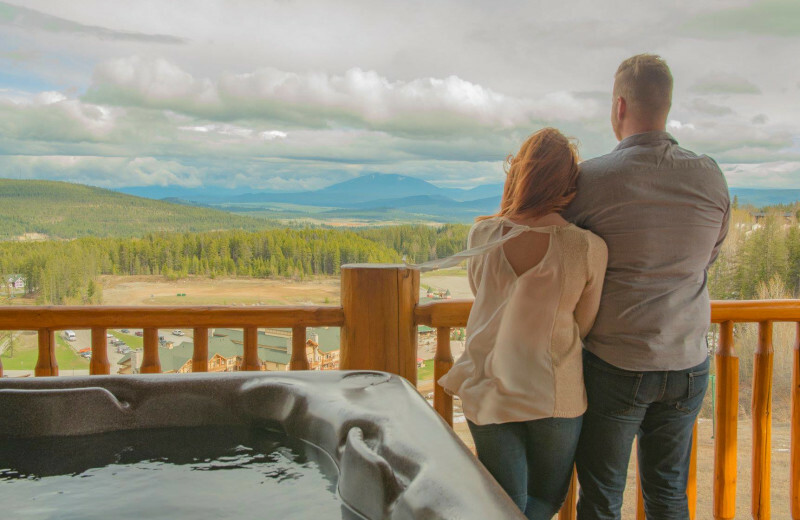 Relax in your private hot tub and take in the fresh air. Share your Kimberley memories with the wireless internet access and be ready to explore the area any time of the year. 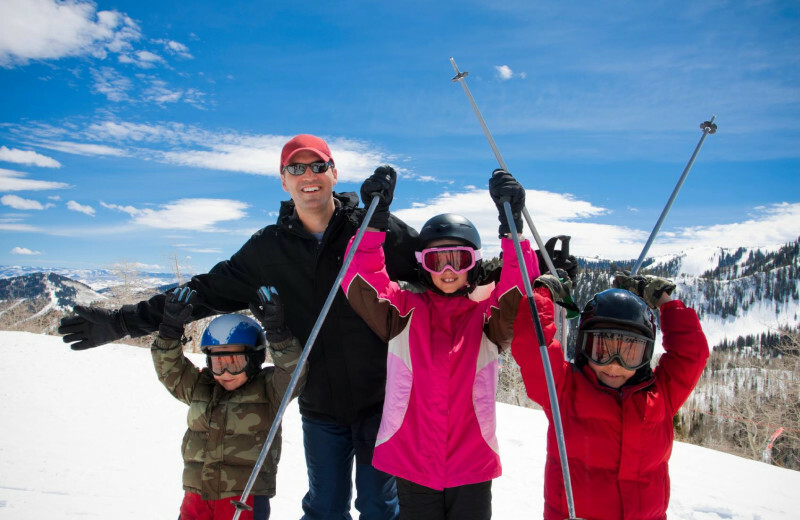 This ski-in/ski-out resort makes it easier to enjoy the slopes and build memories. 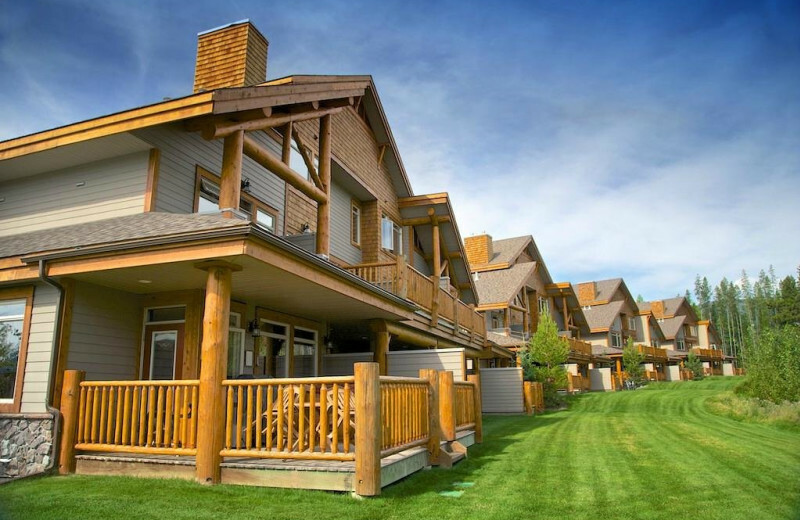 This property is ranked number 9 on Top 10 British Columbia Real Estate Resorts. Read about it here.